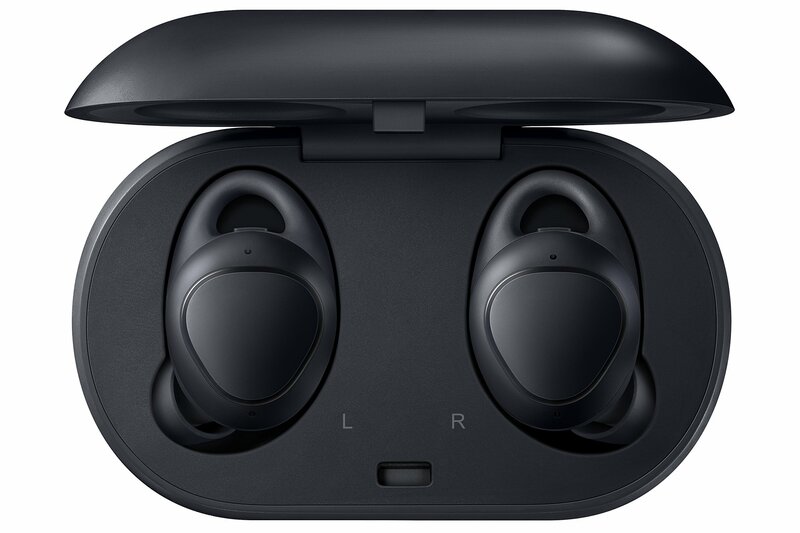 The first time Samsung took a swing at completely wireless earbuds, the results weren't great. However, the 2018 revision of the Gear IconX was much better. These earbuds have better battery life, an improved charging case, and they're super-compact. The MSRP is just a bit high. The price has been coming down on Amazon lately, and even lower than usual right now. You can pick up the black IconX earbuds for $149.89. The IconX are Bluetooth earbuds, but they also include built-in fitness tracking. They'll last about five hours on a charge over Bluetooth, but you can get a little more if you save tracks on the internal 4GB of storage. The charging case can juice up the earbuds a few more times without a cable, but when you do have plug in, it uses a Type-C cable. The IconX launched at $200, and the price has hovered around $160 for the last few weeks. There was also a holiday sale late last year. An extra $10 off isn't a huge discount, but that's still $50 off the Amazon price a month ago. Keep in mind, only the black ones are on sale for that price. The other colors are still $159.99. The Amazon listing includes Prime shipping as well. If you were planning to pick up some premium earbuds, this could be your moment.